原則上要看到這一行 "Message: The update completed successfully, but the system needs to be rebooted for the changes to be effective." 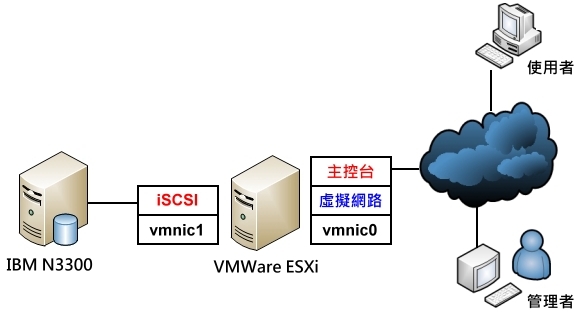 【虛擬化】解決 Error: Unable to obtain the IP address of the destination virtual machine running the Converter helper server. Error: Unable to obtain the IP address of the destination virtual machine running the Converter helper server.